A COMPENDIUM OF SOME UNIQUE NIGERIAN LINGO | Thoughts of a Calabarboy. 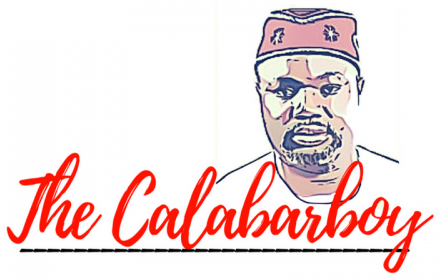 A COMPENDIUM OF SOME UNIQUE NIGERIAN LINGO – Thoughts of a Calabarboy. I just stumbled upon this blog because I am writing a post about “gorimapa”. It was funny to read some of those slang terms. Did you have ‘obrokoto’ (fatty bum bum) on there?